I originally skipped Leon when I entered Nicaragua and headed straight to Granada as I thought it would be pretty similar to Granada. 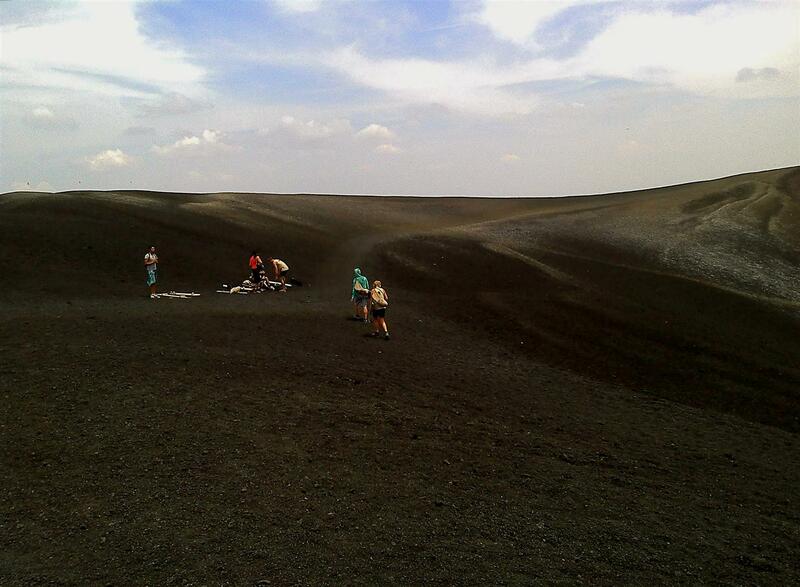 Then later on I found out that there’s this thing called “volcano boarding” that you can only do in Leon. It sounded pretty cool so I made a detour back to Leon after Isla de Ometepe to try it out. I arrived in Salento two days ago and was surprised with the number of people there. 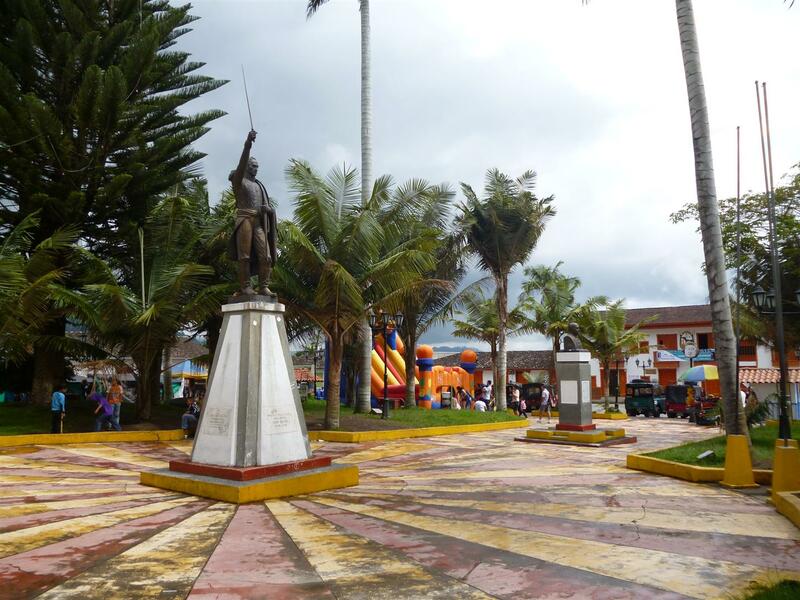 It turned out it was a Colombian holiday and Salento is a popular tourist destination for Colombians. 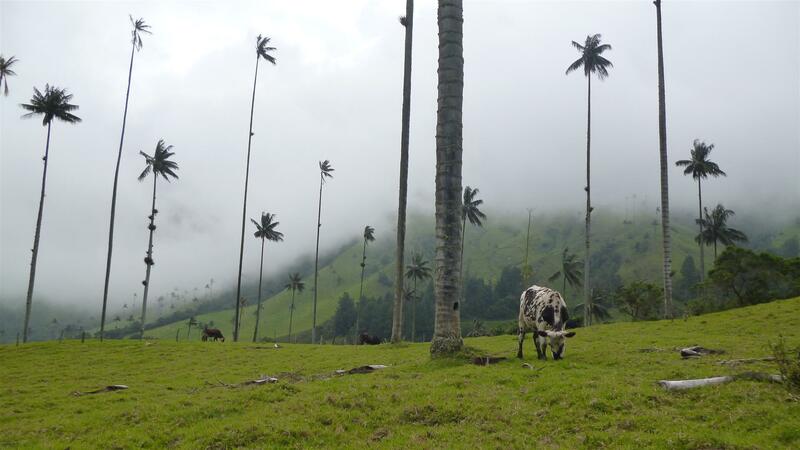 Salento is a small town part of the Zona Cafetera of Colombia, the coffee growing region. It has a nice temperate climate. It’s about an hour bus ride from Armenia and beautiful scenery along the way. While staying in Quetzaltenango/Xela, I ran into a friend who I met in Lake Atitlan who told me about this 3-day hike from Xela to Lake Atitlan that Quetzaltrekkers offers. 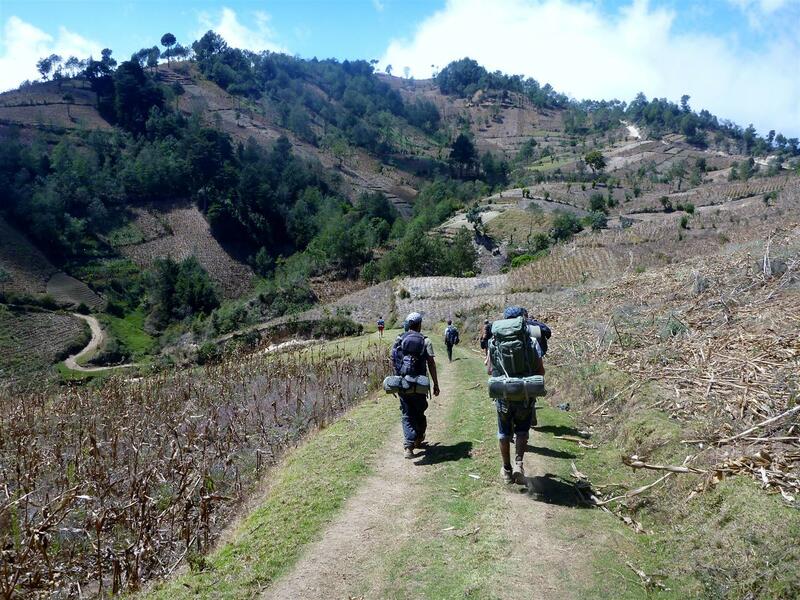 Quetzaltrekkers is a non-profit organization that offers guided hikes in Guatemala. It’s ran fully by volunteers and the money goes directly to help children in need living in Guatemala. About an hour and a half from the center of Antigua, Guatemala is the park entrance to the Pacaya volcano. Pacaya is an active volcano that actually last erupted just two years ago on May 27, 2010. Did a quick hike this afternoon at Hacklebarney State Park. Found this park on Yelp. 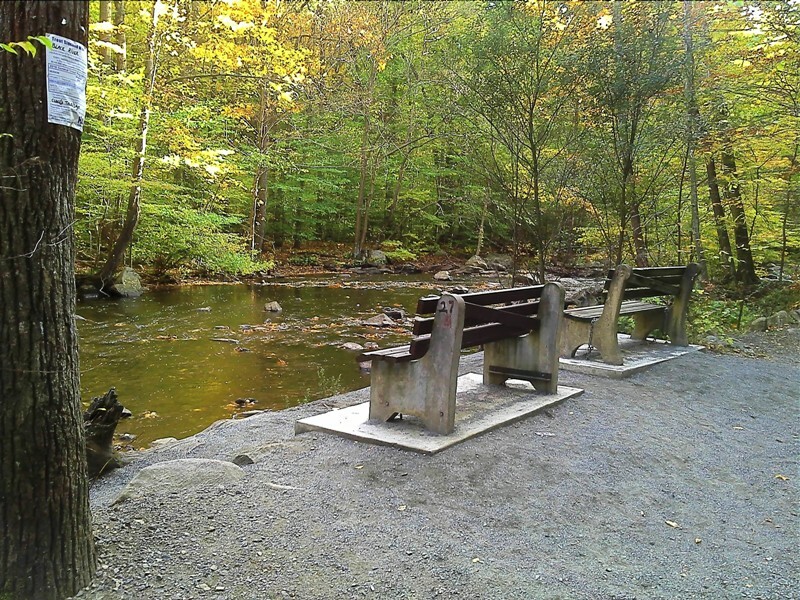 This is actually a nice park, the trail is pretty easy and short (I think about 3 miles long), mostly paved with some rocky sections and beautiful scenery!